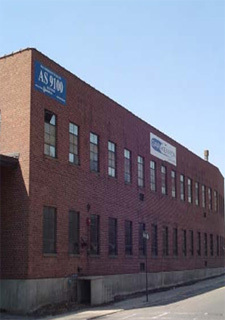 In 2003, SAF Industries, LLC – a private company acquired GarKenyon and moved the facility from New Haven, CT to Naugatuck, CT where it operates from a 44,000 square foot facility. This facility houses our local management team, our engineering team as well as our manufacturing operations. 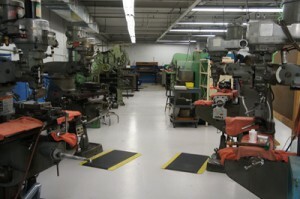 In order to ensure the highest quality and delivery standards, GarKenyon manufactures over 75% of its products on site.Gar-Kenyon’s lean manufacturing processes and dedicated, innovative engineering staff will compliment any aircraft manufacturers’ requirements for a low cost, high quality, and top performing hydraulic and pneumatic components. 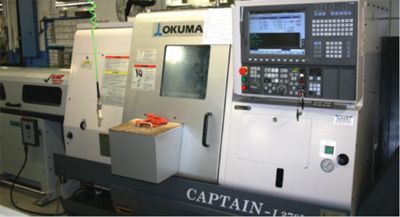 GarKenyon manufacturing engineers optimize productivity by utilizing state of the art computer aided manufacture (CAM) software to leverage existing design data in the manufacturing process.